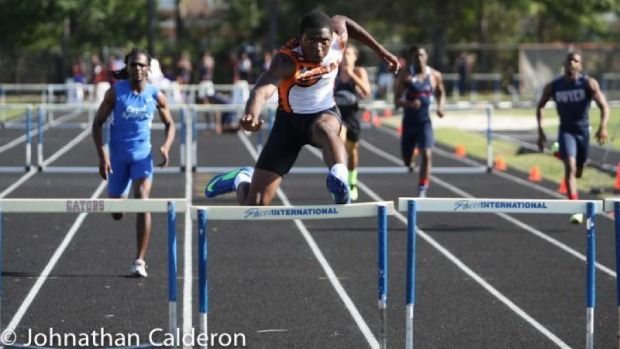 LSU commit Daeshon Gordon and twin brother Deron come into 2014 with the top times in the 300 meter hurdles. Both are now at Northeast High School after running for Boyd Anderson in 2013. 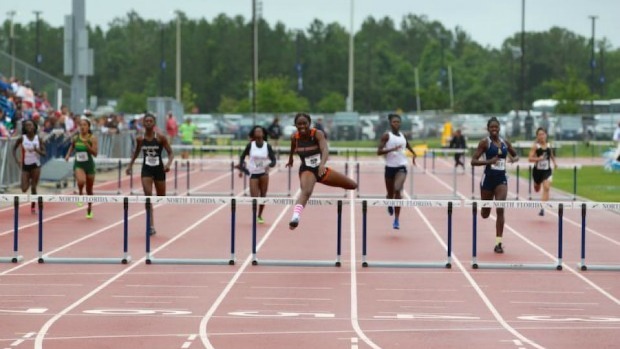 Daeshon is the reigning 4A state championship in the 300's and is only one of two hurdlers to break 43 seconds. Deron, who missed out on the state meet last year, is one of two hurdlers to dip under 38 seconds.